While we provide dental care for patients of all ages, our office takes great pride in our knowledge and experience in meeting the dental needs that are specific to today's mature adults. Call us at (951) 679-5313 to schedule your appointment. A common misconception is that seniors need less dental care because they are less prone to get dental caries. While it is often true that there is a significant decrease in dental caries as we leave our teenage years, as we approach our senior years, dental caries will often resurface with increased frequency and severity. There are also new challenges to senior's dental health. Read Dr. J. C. Romero's column on Dry Mouth in the January 2014 Issue of the Menifee Buzz Newspaper. A dry mouth not only feels uncomfortable, it can also lead to an increase in dental caries and difficulty in wearing dentures. Saliva's natural flow helps remove food that is stuck to our teeth and it also has natural cavity fighting agents. With a decrease amount of saliva, the balance of power shifts in the mouth, and caries may start reappearing. In addition, dentures need saliva to help adhere to the gums and also to act as a natural lubricant between the dentures and the gums. A decrease in saliva, will lead to more frequent sore spots while wearing the dentures and a loosening dentures. 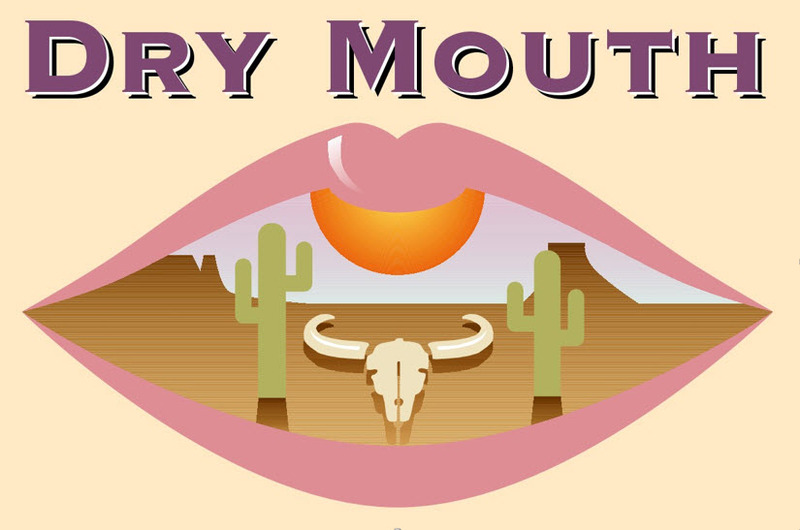 Over 400 common prescription and over-the-counter drugs are known to cause dry mouth. Medications for high blood pressure, depression, anxiety, and sleeping, are prone to this side effect. Sjrogren’s Syndrome and some cancer therapies can also cause this. A large percentage of our population, will have difficulty in maintaining the proper oral hygiene that is necessary to control dental caries and gum disease, due to a loss of strength, mobility, dexterity, or other functional loss. Arthritis, hand tremors, the effects of strokes, and other medical conditions, all are factors making good oral hygiene more difficult. The difficulty in achieving good oral hygiene, often leads to increase an increase in caries and gum disease in seniors. Stick the toothbrush handle into a tennis ball or slide it in a bicycle handlebar grip. You can also carefully wrap the handle of the toothbrush with aluminum foil to make it bulky and easier to hold. Alternatively, an electric tooth brush may be easier to use. Unable to squeeze a tube of toothpaste? Place the opened tube of toothpaste on the sink, slightly over the edge of the basin. Hold or place the toothbrush in the sink underneath, and using fingers or the side of the hand, gently press the tube to squeeze out the toothpaste. There are also toothpaste products that are available in a pump dispenser. Ask the caregiver for assistance with this part of the daily oral care regimen, or use a floss holder. A caregiver may find using a floss holder easier. · Tobacco use – A smoker is six times more likely to develop oral cancer than a non-smoker. Smokeless tobacco users are at 50 times the risk of oral cancers of the cheek, gums and inner surface of the lips. · Alcohol use – over 75 percent of oral cancer patients drink alcohol more than occasionally. While heavy drinkers are at higher risk for oral cancer, both drinking and smoking can be a deadly combination. A dentist can often identify early signs of oral cancer or precancerous lesions. Most oral cancer is preventable, and encourages making the oral cancer exam a routine part of the regular dental check-up. Like most cancers, early detection is the best cure. Dentures, when cared for properly, generally last five to ten years. Well-fitted dentures should not interfere with normal functions, including talking, eating, and chewing. 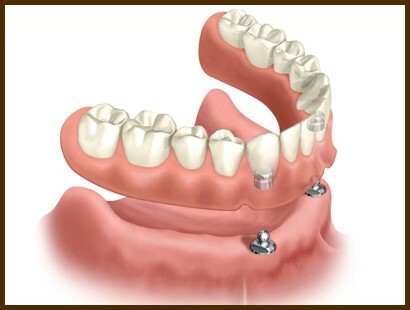 When a well fitted denture is too uncomfortable to wear, dental implants may help in the retention and comfort of the denture. · Use a denture adhesive if needed to help keep the dentures stable in the mouth. · Weight loss can affect the fit of dentures – see the dentist if the fit has changed. · Clean dentures after each meal – and use a low abrasive denture cleaner or liquid hand soap so the acrylic surface of the dentures is not scratched. · Use an overnight soaking product on a regular basis to help remove tough stains and keep dentures fresh. · Rest your mouth – remove dentures at night. 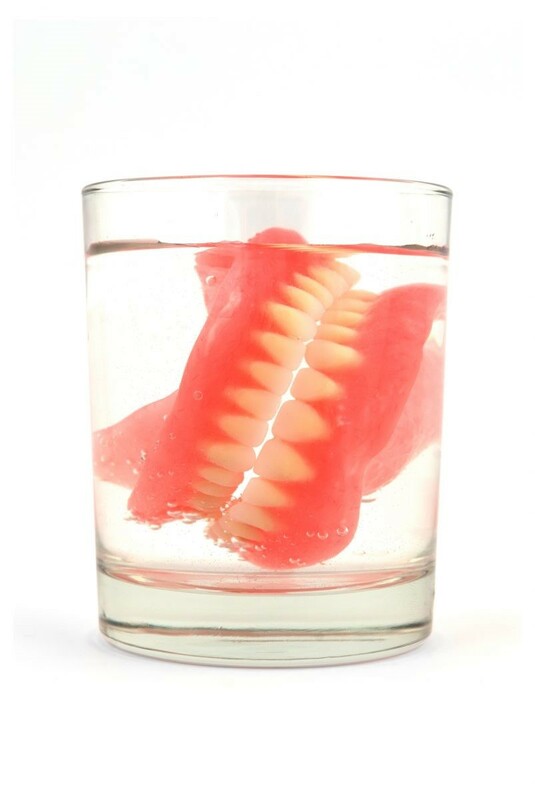 · Store dentures in a container filled with water so they don’t dry out. · Rinse dentures in water to get food particles out. · Do not use hot water to clean dentures. · Rinse over a sink filled with water to prevent breakage if they are dropped. Placing a washcloth at the bottom of the sink will provide padding in case they are dropped. · Clean dentures by brushing daily and soaking. Use a soft-bristled toothbrush or one made for dentures. · Always insert dentures that are clean. · Apply adhesive if necessary – it may be trial and error for a few days until you find the amount of adhesive that works best. 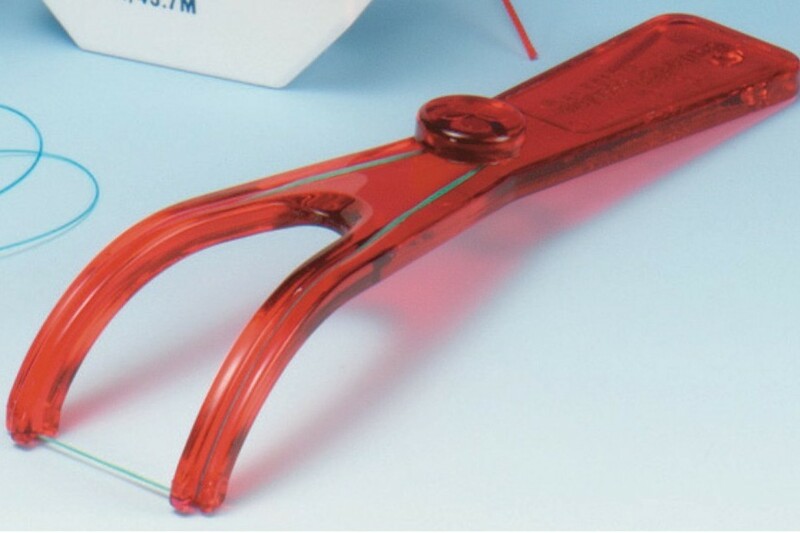 · Press the denture firmly in place, hold and bite down. · For upper dentures, place the thumbs or fingers at the top of the denture, along the top area of the cheeks where they meet the gum tissues. Push down gently until the denture is loosed and it can be easily removed. · For lower dentures, place fingers on each side of the denture, slowly pull on the denture while rocking it gently side to side. Caregivers should follow the steps outlined above to help an older or semi-dependent adult with dentures. This is an important part of the oral hygiene routine – and a fresh feeling mouth will help provide the patient with comfort and confidence. Remember, a regular visit to the dentist is still necessary, even for people with dentures. If the individual has natural teeth remaining in the mouth, the normal daily oral hygiene routine should still be followed with these teeth.